We at Glo-Bell London Ltd. provide security solutions to commercial operations, public sector organisations and domestic properties throughout Twickenham, in the London Borough of Richmond upon Thames. Our intruder alarm, CCTV and other security services keep the people of Twickenham safe in their homes and places of work. With many domestic clients making the most of the excellent transport links to Central London, homes are left vacant for long periods of time. Our intruder alarm, security gates and CCTV monitoring solutions provide peace of mind to those clients who are commuting to work each day. 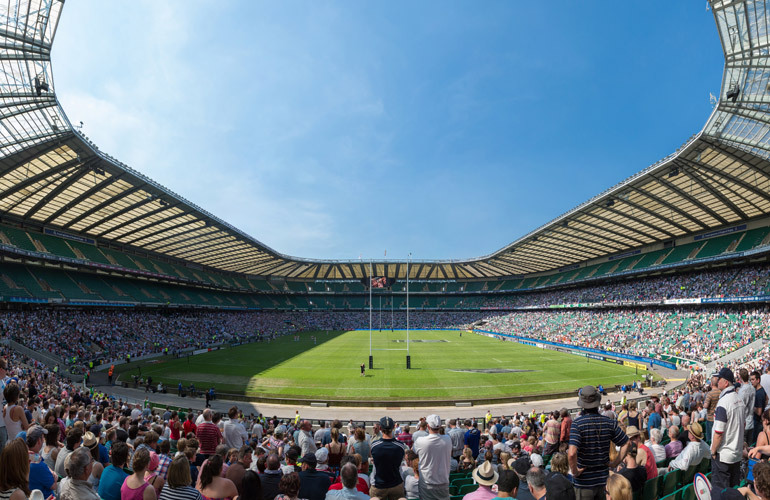 Twickenham is located in a beautiful part of the country, bordered on the southeastern side by the River Thames. Well known for being the home of English Rugby and home to St Mary’s University, the oldest Roman Catholic University in the country. Glo-Bell London Ltd. is proud to provide its services in and around Twickenham, including, security alarms with rapid response options, high-definition CCTV, secure gate systems and more. Let us help to take the stress out of your security and safety worries. Contact us today to find out more about our expert solutions. Keep your business secure with the very best in alarm and cctv services across London, Surrey and surrounding areas. We have a wealth of experience and will help you find the best security system. Start making your life safer.